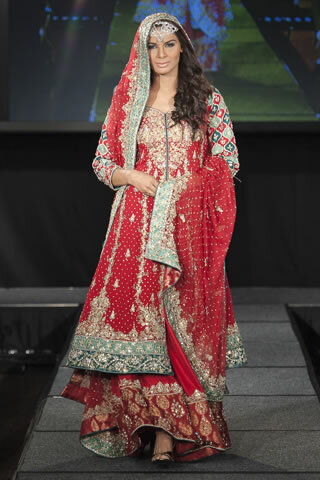 Maria B latest formal and bridal wear collection are recently displayed at Pakistan Fashion extravaganza London 2011. 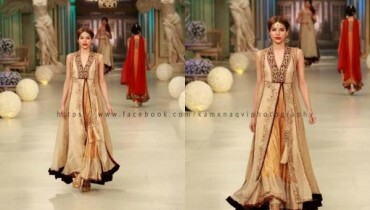 Her Collection was appreciated by all the designers who were attending Pakistan fashion extravaganza. There is no doubt that Maria B collection rocked the ramp because of her truly outstanding designs. 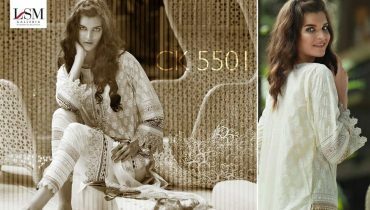 Maria B collection’s long dresses of chiffon, silk and jamavar with beautiful work on it is very eyes catching. Different top models of Pakistan walk on the ramp of Pakistan Fashion Extravaganza show to display Maria B outfits. 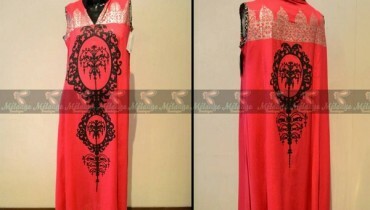 Lets have a quick look at stylish fashion dresses by Maria B…. nope. Its fznreieg out side in my area Like in the 30 s My one year old son will put his coat on when i tell him to all on his own, its so cute. I think this site has got very wonderful written articles content .